Centralized solar panel inverters are generally used for large-scale photovoltaic power station (>10kW) system, many photovoltaic parallel string is connected to a single centralized solar panel power inverter DC input terminal, the power is generally use three-phase IGBT power module, the smaller power using field effect transistor, and the DSP conversion controller to improve the output power quality, make it very close to the sine wave current. The biggest characteristic is that the system is of high power and low cost. However, the matching and partial shading of the PV system can lead to the efficiency of the photovoltaic system and the electric capacity. At the same time, the reliability of the whole photovoltaic system is affected by the bad state of the working state of a photovoltaic cell. The latest research direction is the use of space vector modulation control, as well as the development of new solar panel inverters topology connection in order to obtain high efficiency in the case of partial load. 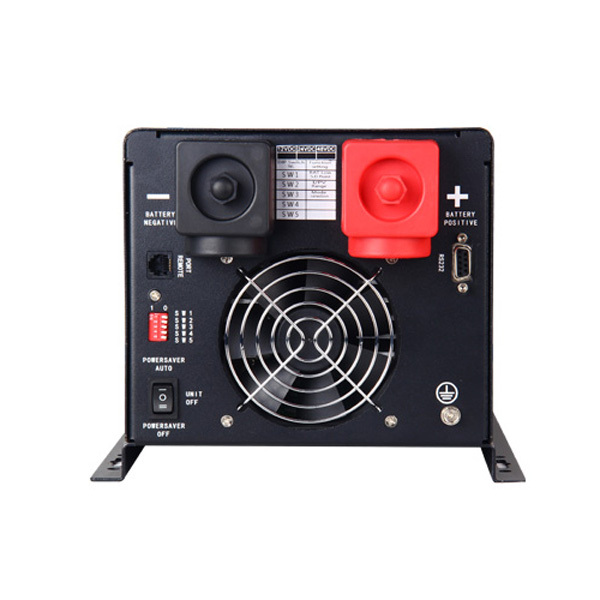 Solarmax centralized solar panel power inverter can be attached to a photovoltaic array interface box, of each bunch of photovoltaic panels on monitoring, such as the one with a string is not working properly, systems will take this information was transmitted to the remote controller. At the same time, through the remote control to put this on to stop working, so as not to because of a string of PV on the fault and reduce and affect the whole of the photovoltaic system, the work and the energy output. Twenty-first Century is the century of coordinated development of energy development, resource utilization and environmental protection. Energy optimization and development of clean energy, is an important part of the strategy of sustainable development of energy resources and environment. As the world’s major energy, the oil, natural gas and coal and other fossil fuels will gradually be depleted, hydrogen energy and renewable energy will gradually replace the fossil fuels as the main energy used by human, this energy change will force power generation mode to a great change, the use of high efficiency and low pollution of hydrogen energy and renewable energy fuel cell power generation, will become the main way to produce electricity. 1.High frequency. 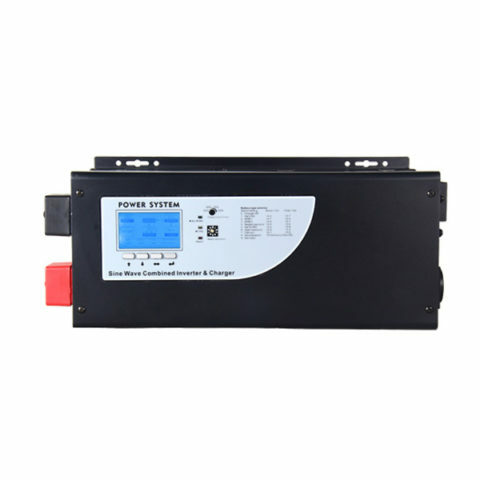 The volume and weight of the solar panel inverter is mainly determined by the energy storage element, so the miniaturization of the inverter is essentially to reduce the volume of the energy storage element. So when we increase the frequency from 20KHz to 50Hz, the volume weight of electrical equipment down to 5 to 10% of the power frequency design, the main material can save 90% or even higher, but also can save more than 30% power. 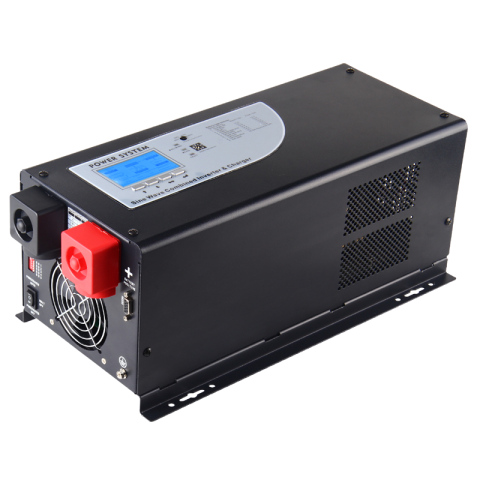 Due to the gradual increase of the working frequency of the power electronic devices, the volume and weight of the inverter will be smaller and smaller. In a certain range, the switching frequency is improved, which can not only reduce the size of the capacitor, inductor and transformer, but also can restrain the interference and improve the dynamic performance of the system. 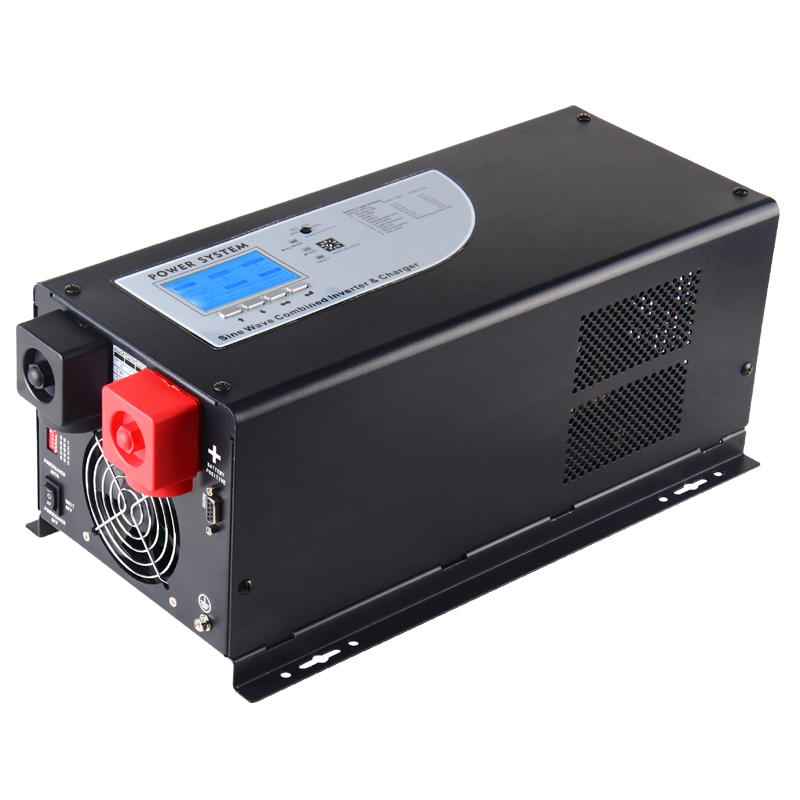 Therefore, high frequency is the main development direction of inverter power supply. 2.Low noise. One of the disadvantages of the inverter is the large noise. The pursuit of high frequency, the noise will also increase. By using the partial resonant converter circuit, can not only improve the frequency but also reduce the noise. Therefore, as far as possible to reduce the impact of noise is another direction of development of the solar panel power inverter. 3.Modularization. Modularization has two meanings, including the modularization of power device and the modularization of the power supply unit. The common device module comprises one unit, two units, six units even seven units. With the development of power technology, switch device driver and protection circuit is also integrated into the power module, constitute the intelligent power module, not only to reduce the size of the machine, but also to facilitate the machine design and manufacture. 4.Digitization. Now digital signal and digital circuits become more and more important, the digital signal processing technology has become more and more mature, showing more and more advantages, such as ease of computer processing control, avoid the distortion of the analog signal distortion and improve the anti-interference ability of the system etc., at the same time, provides convenience for power and technology development. 5.High reliability. Reliability is the lifeline of all power electronic devices. We know that in a system, the less the number of components, the higher the reliability. 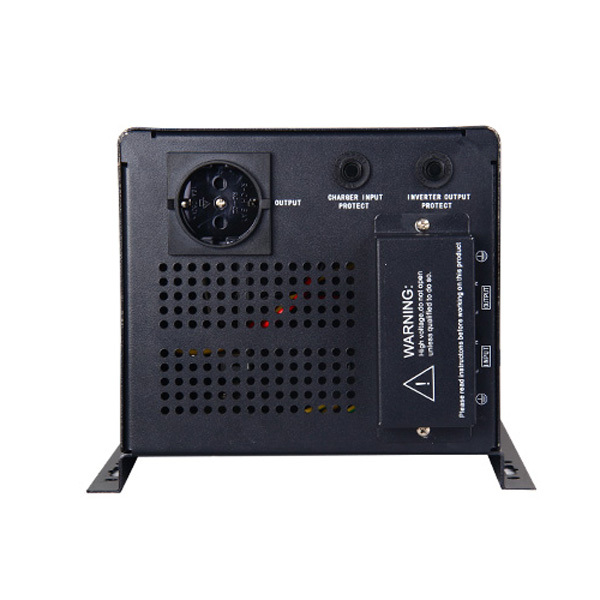 Therefore, in the design of power supply, to use less components as less as possible, improve the system integration. This solves the problem of complex circuit and poor reliability, but also simplifies the circuit, so that the reliability of the system is improved. 6.Green. With the introduction of a variety of policies and regulations, the voice of no pollution of the power is getting higher and higher. In order to make the power supply system green, the power supply should be equipped with high efficiency filter, and the power factor correction technology and soft switching technology should be adopted in the input end of the power grid. Energy saving is also a very important factor in green power, because the power generation is an important cause of environmental pollution.